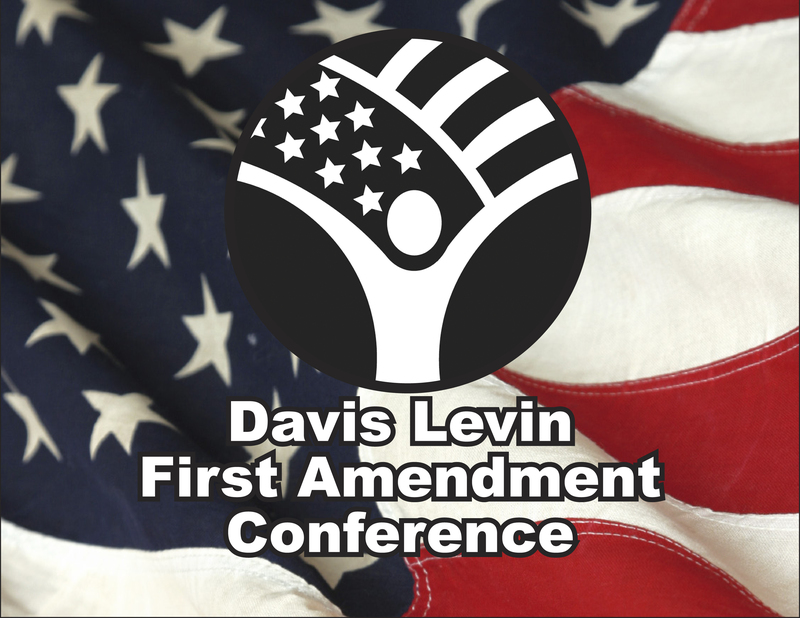 The Davis Levin First Amendment Conference (FAC), a project of the American Civil Liberties Union of Hawai‘i Foundation, began in 1997 with grants from the Robert M. Rees Trust & the law firm of Davis Levin Livingston, and perpetuated through the generosity of the Davis Levin Livingston Charitable Foundation. It is named for attorneys Mark S. Davis & Stanley E. Levin for their work defending the First Amendment in Hawai‘i. The FAC offers a lively discussion between prominent national/international thinkers – often of divergent and controversial views – to foster awareness about the freedoms guaranteed by the Bill of Rights. The event is public and students, in particular, are encouraged to attend. The event is priced affordably (under $10 per person) and scholarships are available. Check in advance about whether cameras or recording devices are permitted (varies due to speaker requirements). For more information, contact the ACLU-HI “Know Your Rights Line”: (808) 522-5906. Toll-free from the Neighbor islands: 1-877-544-5906. Speakers are chosen by the FAC Committee. Your ideas for speakers are welcome! Kenneth Starr, President, Baylor University and former independent counsel. in a conversation with Nadine Strossen, National ACLU President. Held at the Hilton Hawaiian Village Coral Ballroom. Justice Antonin Scalia, U.S. Supreme Court, in a conversation with Nadine Strossen, National ACLU President. Held at the Japanese Cultural Center. Ralph Reed, Republican political consultant, former Executive Director & co-founder of the Christian Coalition, in a conversation with Nadine Strossen, National ACLU President. Held at Punahou School. Jay Sekulow, General Counsel of the American Center for Law & Justice (ACLJ), in a conversation with Nadine Strossen, National ACLU President. Held at Tenney Theater, St. Andrews Priory.